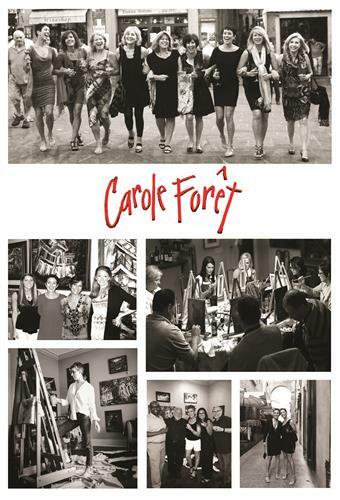 Carole is one of the region's most recognizable names in the art world. 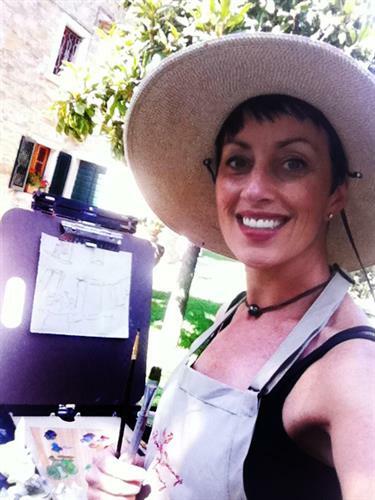 An Alabama native and Auburn University graduate, Carole hails from a long line of talented artists and has painted professionally and taught/inspired students for 28 years. 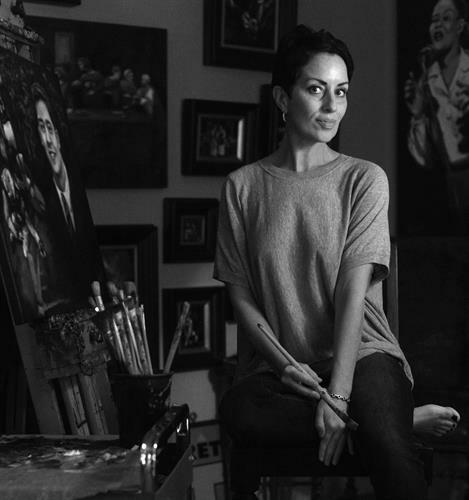 She has featured frequently in the press throughout her career and was the keynote speaker for the Congressional Art Competition in Washington D.C. in 2013. 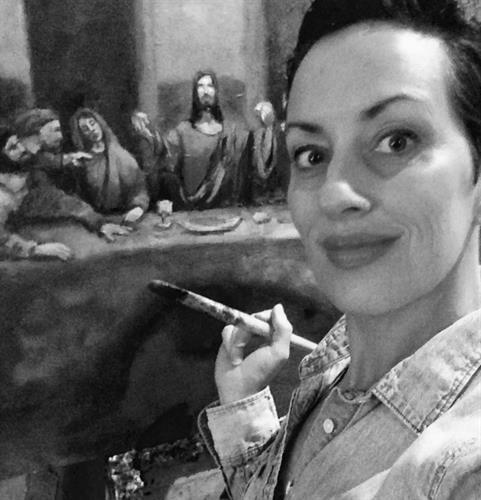 She has taught students in the Tuscany region of Italy off and on since 2009 with her twin sister artist Claire Kayser.